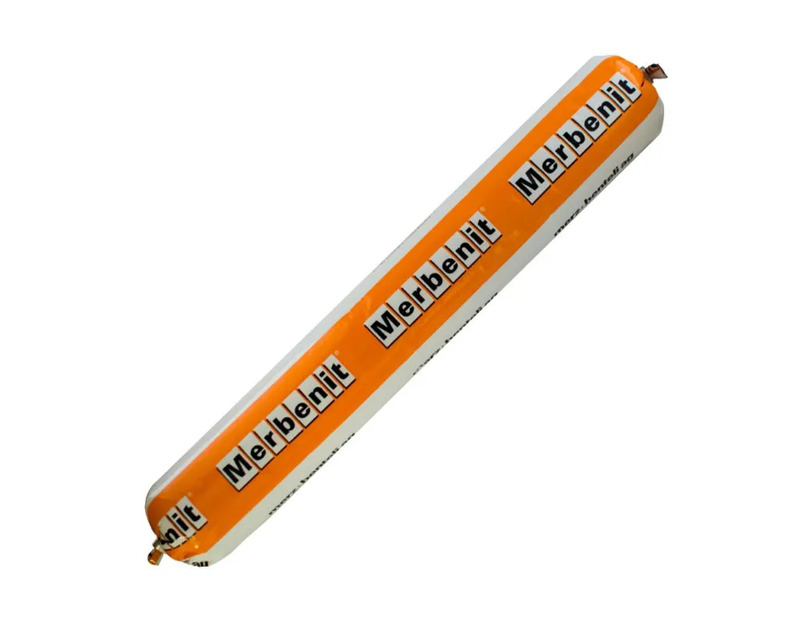 SMP Merbenit IA45 is a solvent-free, contact adhesive with the advantage of being able to correct bonded parts. The adhesive offers a 10 minute tooling time enabling assembled parts to be aligned. With a fast build up strength for applications that require thin lines on one or both sides, the adhesive is ideal for insulated vehicle panel manufacturing. Easy processing, low viscosity and minimal shrinkage, the adhesive bonds to most substrates including insulation core products, wood, aluminium GRP & many plastics. 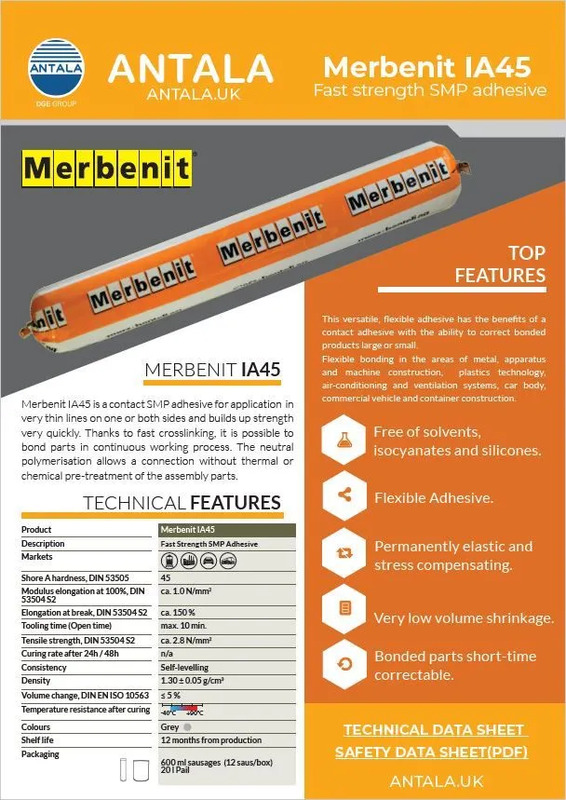 Merbenit IA45 has good paint compatibility and chemical resistance to water, solvents, oils and grease. This adhesive is part of the Merbenit SMP portfolio of environmentally friendly products that are free of solvents, silicones, isocyanates and odours. As a sprayable adhesive, it can be applied to different panel shapes and sizes for fast, quick and easy application. Latest product sell sheet. TDS and MSDS can be provided upon request.